I think that Katsukarey is really amazing food. I’d like you to listen to the end for the time being. It would be impossible for anyone to deny that curry and rice is a “national food” of our Japanese people. Despite being a standard cuisine familiar from an early age, expressing the taste of meat and vegetable umami and the spice complexly intertwined and completed with words is difficult even with any vocabulary power. 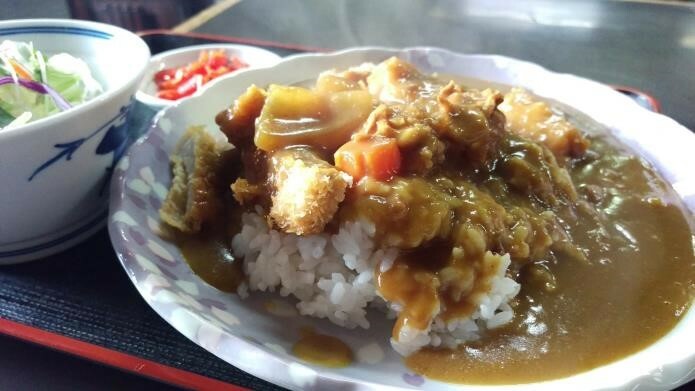 However, despite being such an esoteric existence, even if you become an adult, it is a classic “rice with tension rising”, and it has become extremely popular regardless of generations, so the curry rice no longer replaces other special It is a presence. Katakure is luxuriously accompanied by pork cutlet. No, is not the expression “to accompany” too rude to the pork cutlet? Would you say that it will be greeted as the best partner? While fully demonstrating the charm of each other, maximize the opponent’s potential. As a result, it is quite natural that we have to keep eating until we hear the scream of the satiating center. The power of Katsukarai is great. Have you ever wanted to eat kaka curry at a parking area on a highway or a restaurant at a ski resort? That surely we are thinking that we are choosing with instinct, expecting from the physical and spiritual power that we Japanese are given from Katsukare. Let’s say it again. The power of Katsukarai is great. …… Okay, sorry sorry. I talked too much unilaterally. Well then, I have a question. If you are told that “Please imagine a cuticley”, what kind of cuticle will you think of it? If you do not have a favorite with a word “Katakurei of this shop!” Probably, you probably think of something like me. Let’s go for that answer from now. around here! 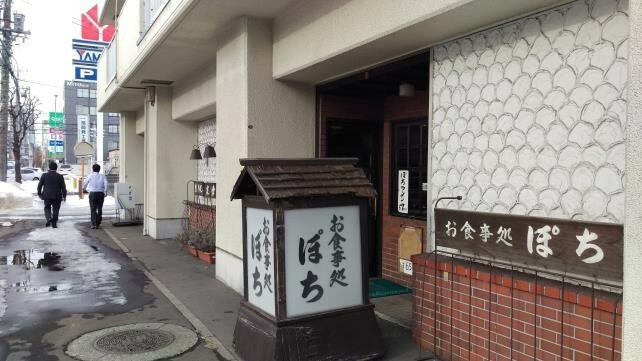 Although it is a bit difficult to say, from the direction of JR Kotono Station to the first floor of a certain building, heading towards Mulberry Park a little more than a corner of Super Sento Flower Yuuki and Coop Sapporo Shippo Shop There is a problem. As signs saying “Pochi” are coming out as much as possible, it probably will not get lost. Why is it not a curry shop to go to Katsukarai? Oh well, it is fun after it came out. 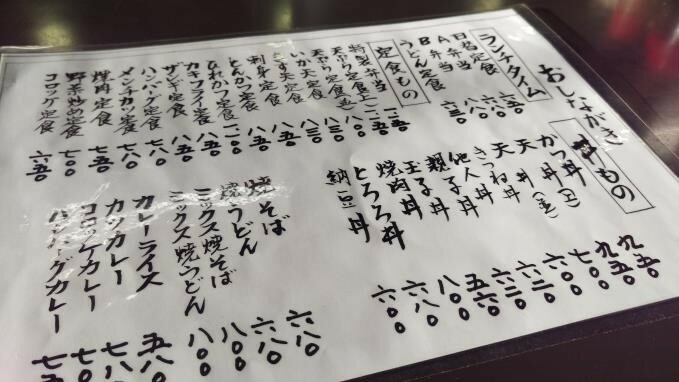 Do you see the menu for the first time? 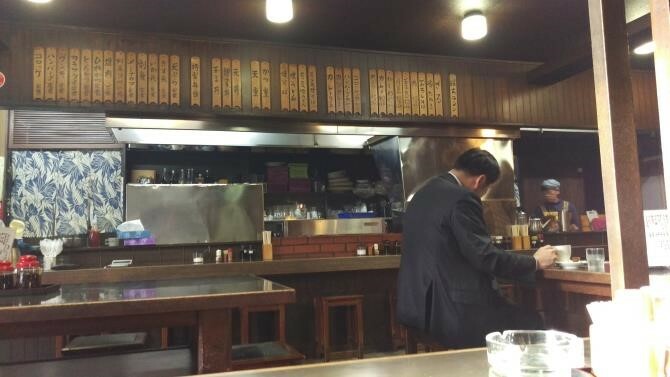 Although I went there at a late time, the warmth of the clerk who said so is a nice place in the dining room. The wide day show of the day flowing on the TV set in the corner of the store also has a good taste. In a slightly thinner roux, potatoes and potatoes carrots, carrots, thin slices of soft onion onion are also irritating. Cutlets are not special thick cuts, but juicy meat with slightly sweetness is wearing crispy clothing and it is the best. If you would like to mention the cutlet curry at this store in a word, this is how it is. I want to experience the emotions of curry and katsu, when bringing both at the same time. Is not it? It was as you imagined, was not it? That kind of nostalgic feeling is good for the best. Even in old times, I would like to leave such important things forever, even if I do not “instantiate” it. I think that Katz Curry of “Poti” which makes me think so is really amazing food.